New this year to our Vacation Bible School is our online registration process. We will not be using paper registration forms at all. please click on the link below that will take you to the registration process. 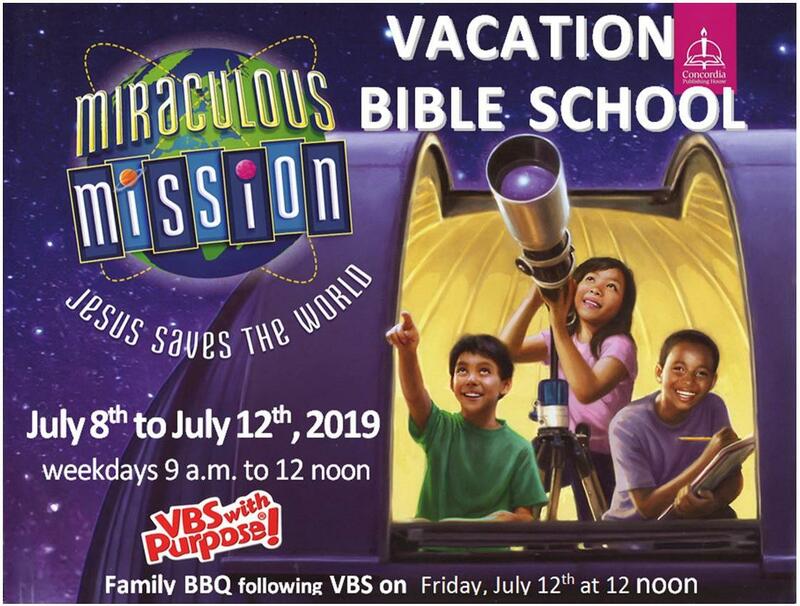 Online registration for VBS is now closed. Monday morning, July 9 at 8:45 a.m. Pending availability we will be happy to register your children then.